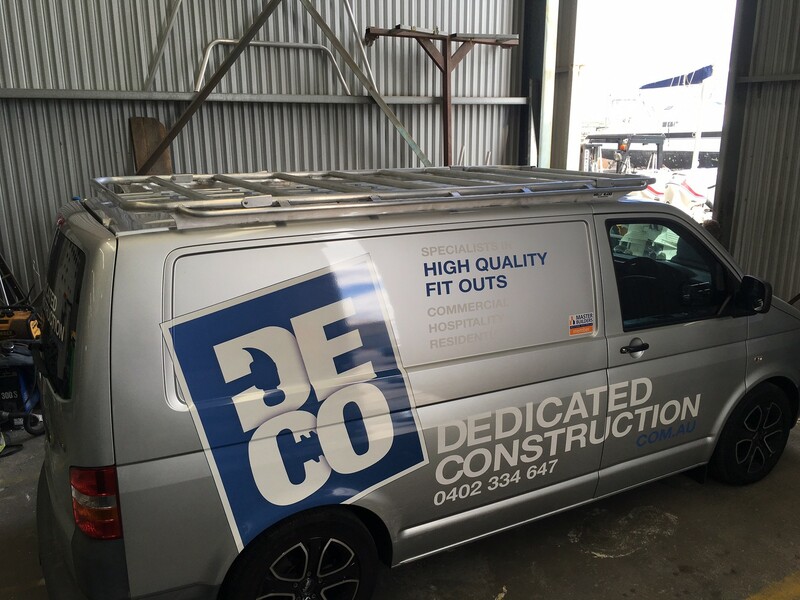 When it comes to roof racks for vans and other aluminium accessories for your vehicle, turn to the trusted fabrication specialist in WA. 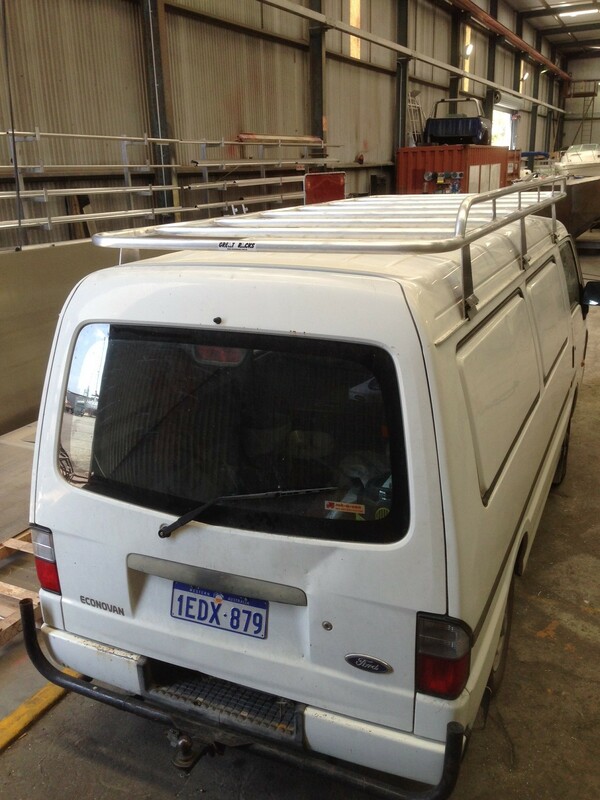 At Great Racks, we have a team of talented and experienced craftsmen who specialise in custom designing and building van roof racks. Made from quality materials, our roof racks are durable and strong; with the ability to withstand the harsh conditions of Australia. 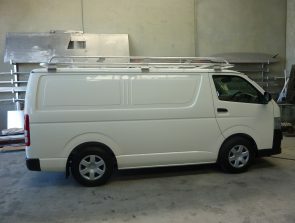 At Great Racks, we understand how important it is for tradesmen to have enough storage space in their van. They have to be able to bring all the necessary tools and equipment to successfully complete their job. Having a proper roof rack allows tradesmen to easily secure bulky tools like ladders, building materials and other equipment. We can custom build roof racks for vans so that these hardworking professionals can conveniently organise and access their equipment. 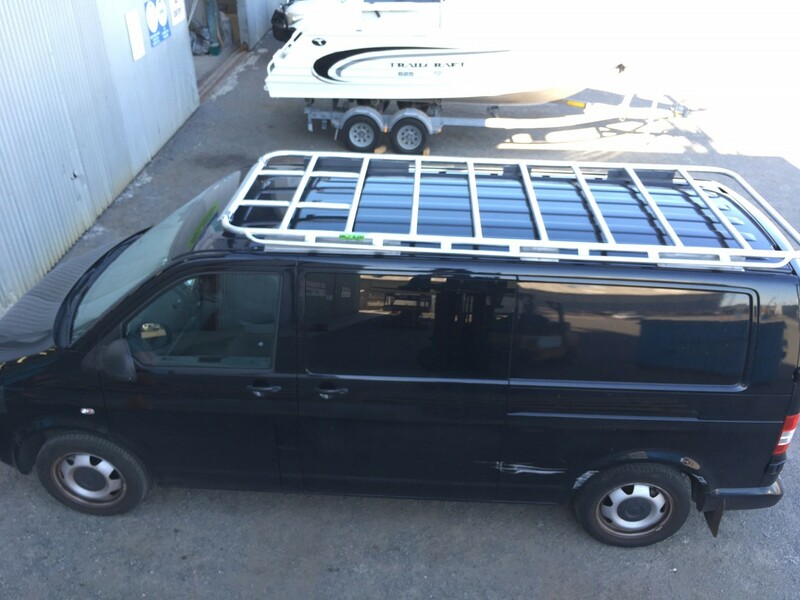 Transporting your kayaks, canoes, bikes, skis or surfboards to your weekend destination can become more convenient when you turn to Great Racks. 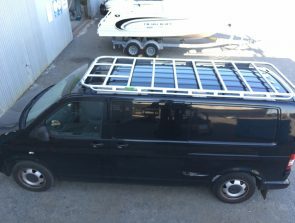 We can customise your van roof rack to make room for your adventure gear. Using 3.5mm wall thickness tube and marine grade aluminium plate, we custom build roof racks that will meet your expectations. 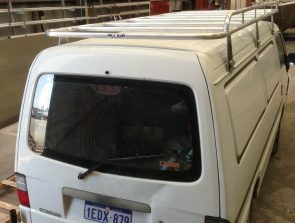 So, the next time you look for van roof racks in Western Australia, don’t forget to contact Great Racks at 0424 700 560!